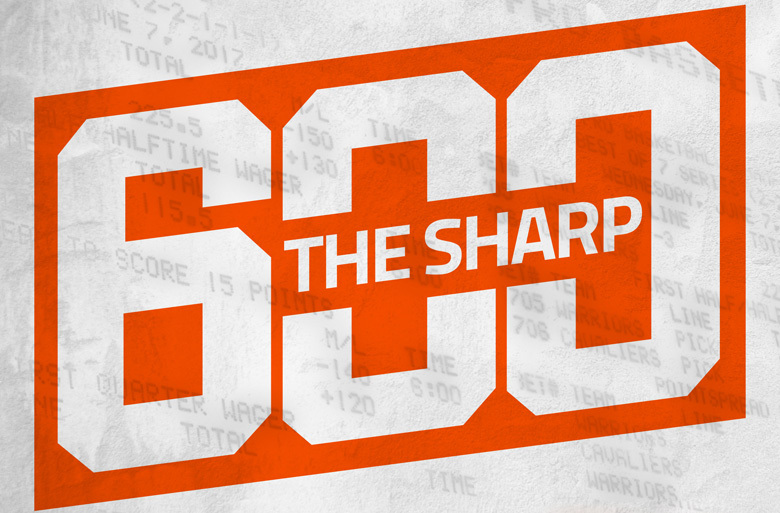 Sportsbooks around Las Vegas, throughout Nevada and at offshore sites set a Super Bowl standard with their opening numbers on the total. Some books started at 57, just above the record 56.5 closing total between the Saints and the Colts in 2010. Others weighed in between 57.5 and 58.5. And all those shops have already seen the total tilt upward for the Feb. 5 clash between the New England Patriots and Atlanta Falcons. Johnny Avello was among those who saw the writing on the wall, not bothering to start at 57 or 58, instead jumping right in at 59 during the fourth quarter of Sunday night’s AFC Championship Game between the Patriots and Pittsburgh. Avello, executive director of race and sports at Wynn Las Vegas, offered a pretty succinct explanation. It’s been the story of the playoffs, as the over has gone 7-3 this postseason, including 5-1 over the past two weekends. 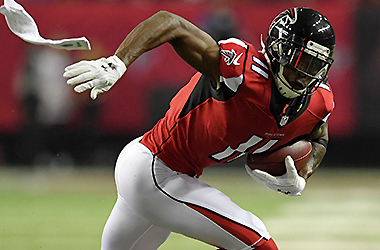 Both of Sunday’s conference championship games eclipsed the total – 60 in the NFC final between Atlanta and Green Bay, 49.5 in the AFC final – as bettors continued to hammer the books by betting the over and cashing out. Indeed, that’s because he hadn’t. But the record-setting total isn’t scaring bettors away from the over – at least the public bettors, anyway. 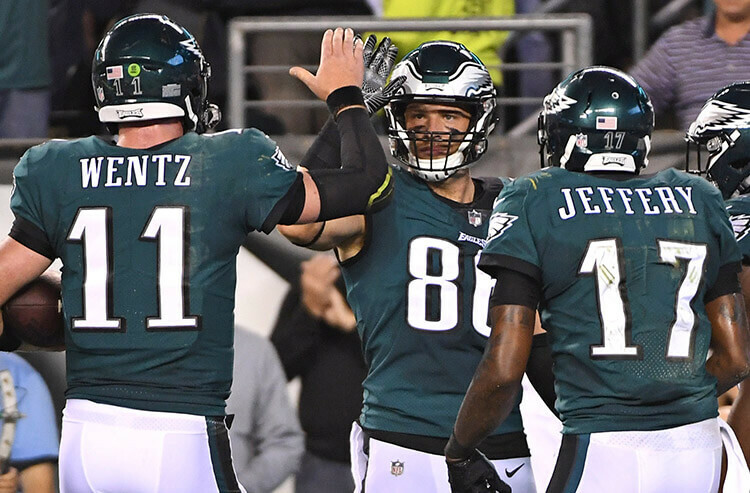 Jeff Stoneback, sportsbook manager at The Mirage, said his shop and the rest of MGM Resorts’ books opened at 59 and got pushed to 59.5 Sunday night before getting a speck of relief with a sharp under wager. And in this case, it’s not as if it’s bad strategy. At offshore sportsbook TheGreek.com, sports director Scott Kaminsky was among the first to post a total, opening at 57. “The total might be a little light, so I will move the total up quickly if someone so much as sneezes,” Kaminsky said Sunday evening. And in short order, he then bumped that number to 58 and then 58.5 by Monday. Fellow offshore sportsbook Bookmaker.eu opened a half-tick higher at 57.5 and was sitting at 58 on Monday. The issue is whether it will be enough sharp money. As Stoneback said, he doesn’t think that will be the case at The Mirage and other MGM shops, and he wouldn’t be surprised if it reaches 60. Perhaps the best thing that could happen is to see the total rise beyond 60. Tony Nevill, sportsbook director at Treasure Island, sees that as a distinct possibility. “Will it break 60? I think so, yeah,” Nevill said, noting parlays will be the key. 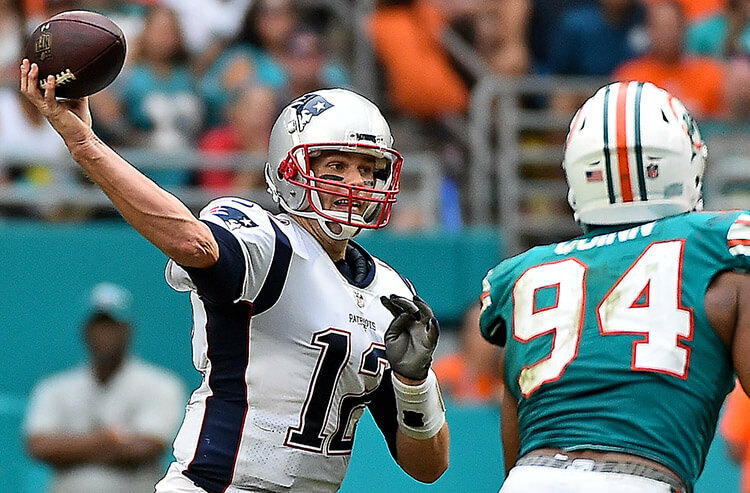 “You’ve just got to figure bettors will take Atlanta moneyline and tie it to the over, and other folks will take Tom Brady and the pointspread and tie it to the over. In a low-scoring game, of course!